What is HIPAA & HITECH compliance? HIPAA stands for the Health Insurance Portability and Accountability Act. It sets the standard for protecting sensitive patient data and applies to any company that deals with protected health information (PHI). Without efficient tools, HIPAA compliance and HIPAA file transfers can become burdens that consume entire days or weeks for your IT team. Finding an effective way to meet these challenges is imperative. 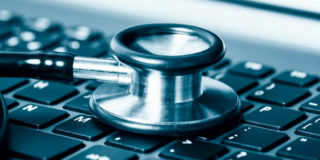 Who is impacted by HIPAA and HITECH? 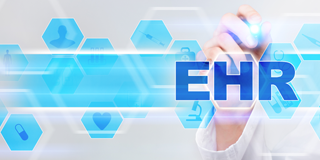 Any organization that exchanges PHI or ePHI must be HIPAA and HITECH compliant. 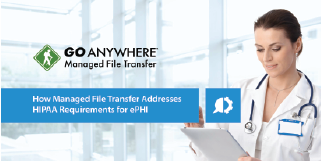 As healthcare organizations adopt health information technology like electronic health records (EHRs), PHI is subject to risk when transferred between hospitals, clinics, pharmacies and insurers using traditional, unsecure file transfer methods like FTP. It’s critical for organizations to secure this data at rest and in motion and ensure the security standards of HIPAA and HITECH. This is not a comprehensive list. 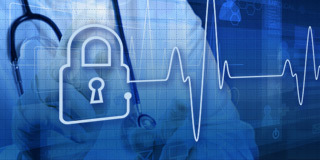 For more information, see this Summary of the HIPAA Security Rule. HIPAA privacy and security compliance are strictly enforced by the Office for Civil Rights (OCR) and can result in substantial penalties . 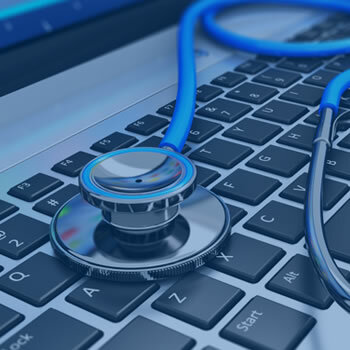 There are four categories of penalties: the type of penalty depends on whether or not the organization was negligent in following HIPAA and whether or not the violation in question was avoidable even with proper HIPAA compliance. 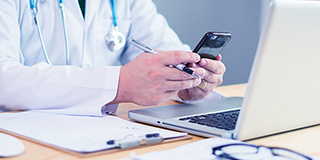 Protecting the privacy and security of EHRs whenever they’re accessed or shared. Providing technical safeguards that monitor file transfer activity. Promoting interoperability between hospitals, clinics, pharmacies and insurers with an easy-to-use solution for secure PHI transfer. 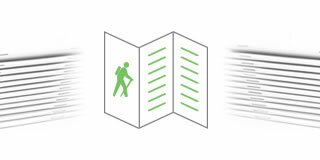 Generating detailed log trails and audit reports for every file transfer. Identifying the users, recipients, and names transmitted with files and documents. Enabling user management and administrative settings to control your security. Setting strict password policies and expiration intervals for users and workstations. 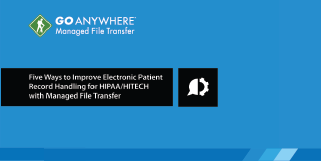 Request a live, personalized demonstration with one of our product specialists to see how GoAnywhere Managed File Transfer can help you can achieve HIPAA and HITECH compliant data transfers. "[With GoAnywhere MFT], the team is able to extract the data, write it out to a vendor's specifications, and PGP encrypt and SFTP the files out with a complete audit log for [HIPAA] compliance." The Cancer Registry of Greater California boosts employee collaboration with GoAnywhere while meeting stringent regulatory requirements associated with handling sensitive patient data. Learn about the challenges they faced and how they used GoAnywhere to improve productivity and streamline processes for information access. Delivering the best possible experience for its patients is very important to Bristol Hospital. In addition to receiving excellent care, patients need to trust that the hospital is also protecting their health records and other sensitive data. GoAnywhere from HelpSystems has allowed Bristol Hospital to ensure that trust with strong data encryption, authentication and audit trails. Bristol Hospital uses GoAnywhere to protect HIPAA controlled data, EDI records, and accounting information. Are Your Electronic Health Records (EHRs) Secure? 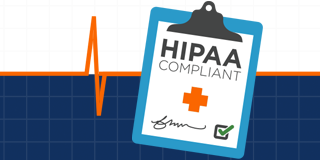 Can HIPAA Certified Solutions Really Guarantee Compliance?